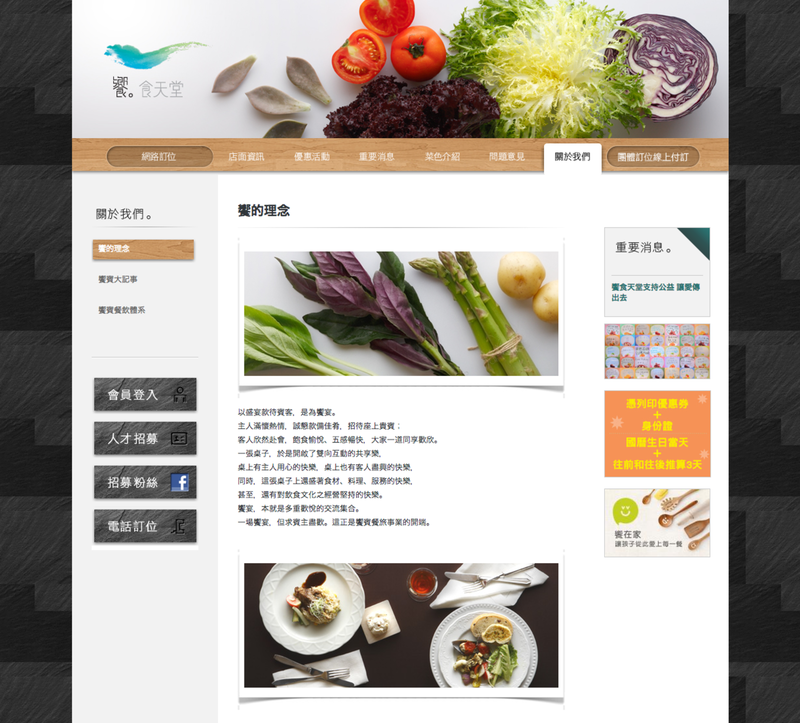 We named the brand “Eatogether” and took “cloud” to be its visual theme, for every banquet it serves make people feel they are in a paradise on Earth. 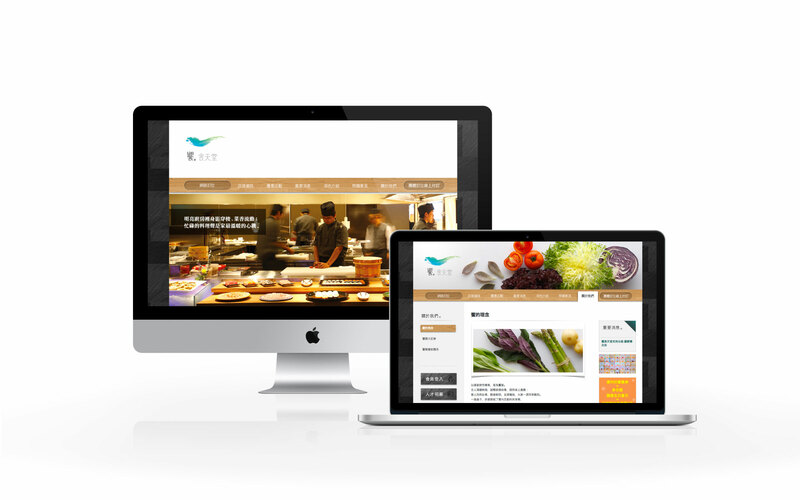 Such a concept has been applied to its brand identity, ads, copy writing, menu and promotional events. 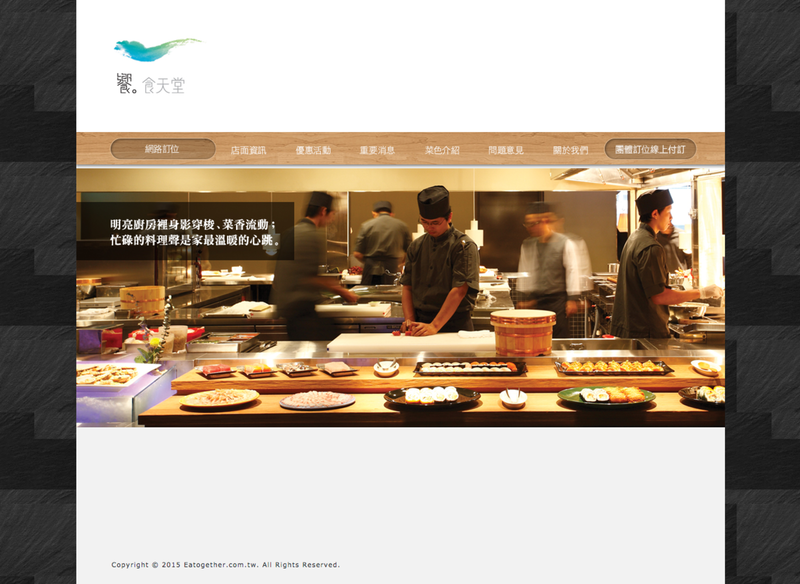 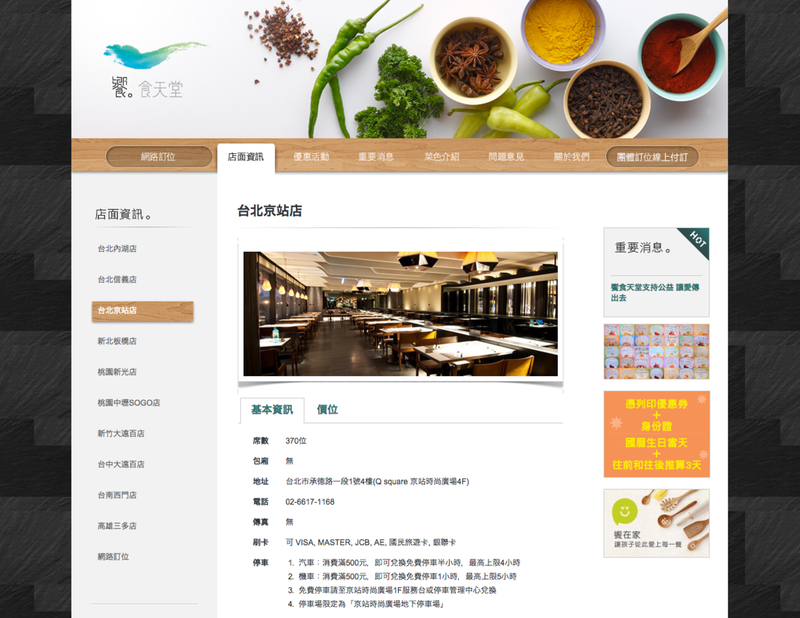 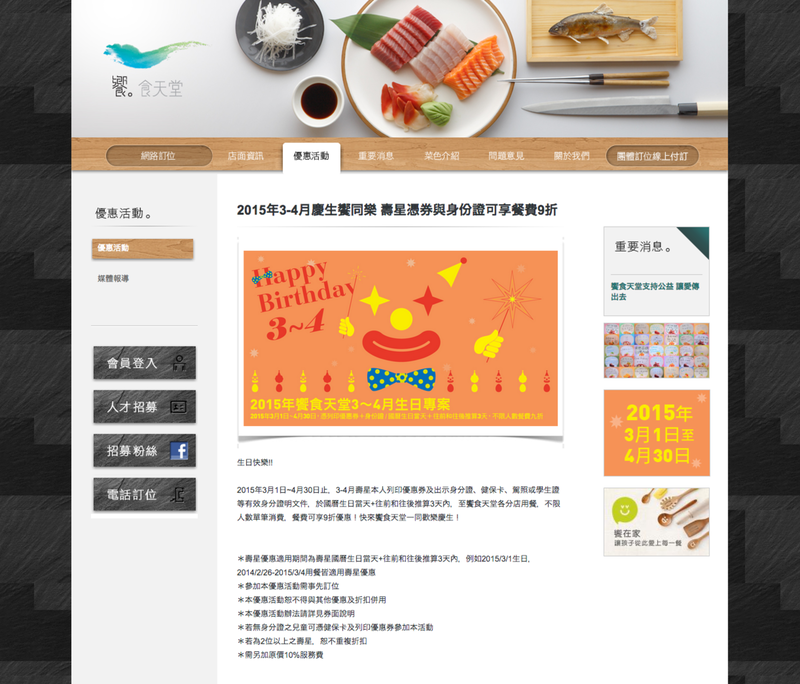 The customized online reservation system has greatly improved the restaurant’s work efficiency.